When he was just 19 years old, Hunter Hayes became one of the hottest new stars in country music, having signed with a major label and attracted plenty of press attention and airplay, but despite his youth, this wasn't really new for Hayes -- he was playing for paying audiences at the age of five and cut his first album when he was only nine. Hayes was born in Breaux Bridge, Louisiana in 1991, and showed a keen interest in music at an early age. His family was proud of their Cajun heritage, and young Hayes had a regular babysitter who was a fan of legendary Cajun accordionist Aldus Roger. Hayes began singing the melodies of Roger's songs around the house, and when his folks bought him a toy accordion, he was playing Cajun tunes on it within a few days. By the age of five, he had moved up to a custom-made accordion designed to work with his small hands, and he was regularly sitting in with local Cajun bands that played at a local restaurant. Hayes became a minor celebrity in Louisiana, appearing on local television programs, playing a bit part in Robert Duvall's film The Apostle, joining Hank Williams, Jr. on-stage to perform "Jambalaya" at a concert in front of 200,000 fans, and meeting the likes of Johnny Cash, Charlie Daniels, and Bill Clinton. In 2000, he recorded his first album, Through My Eyes, for a regional label, with the youngster playing accordion, singing, and writing several songs as well as performing a handful of Cajun standards. He wrote or co-wrote seven of the 13 songs on his second independent album, 2001's Make a Wish, which he helped to produce. While Hayes had already mastered keyboards and accordion, he expanded his repertoire to include guitar, mandolin, bass, and percussion, and as a teenager he assembled a home-recording setup, learning more about the rudiments of record-making. 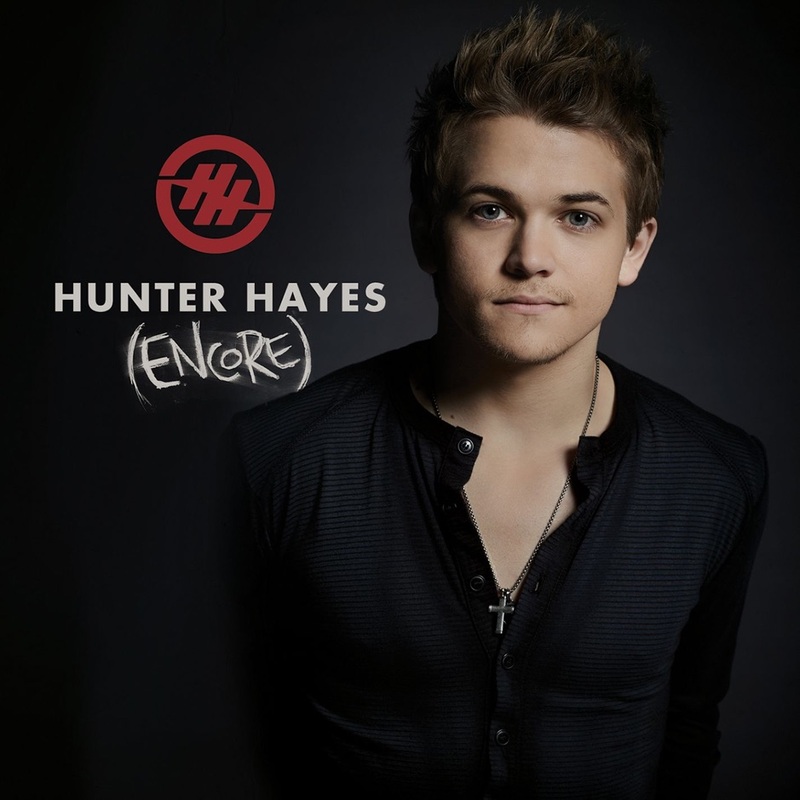 In 2009, Hayes moved to Nashville, hoping to make a mark in country music, and he signed a publishing deal with Universal Music Publishing Group; Rascal Flatts recorded one of his tunes, "Play," on their 2010 album Nothing Like This. 2019-4-24 12:53 GMT+8 , Processed in 0.081546 sec., 19 queries .